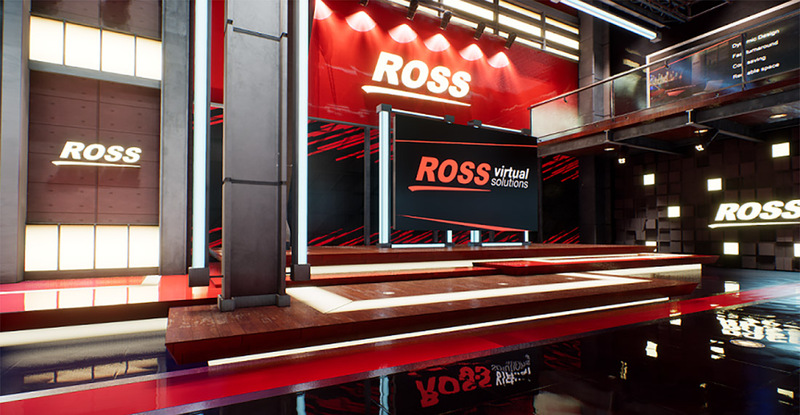 Ross Video will launch a new virtual studio rendering solution at the 2019 NAB Show, dropping its partnership with The Future Group. This new solution will be based on Epic Game’s Unreal 4 gaming engine, bringing all the benefits of advanced rendering to broadcast and production Augmented Reality and Virtual Set (ARVS) systems. Ross will release workflow tools and a full end-to-end ARVS solution, making it easy for organizations to enjoy the creative benefits of ARVS without sacrificing production efficiency. For the past two years, Ross has partnered globally with The Future Group to offer the Frontier rendering solution, a spin-off from their efforts in virtual programming formats. This contract will end on March 15th, 2019 with each company pursuing independent strategies. Ross promises a seamless transition for customers to the new platform for existing Frontier customers.